Our Winchester music school faculty offers private music lessons for kids, teens and adults in a variety of musical instruments as well as voice / singing lessons. 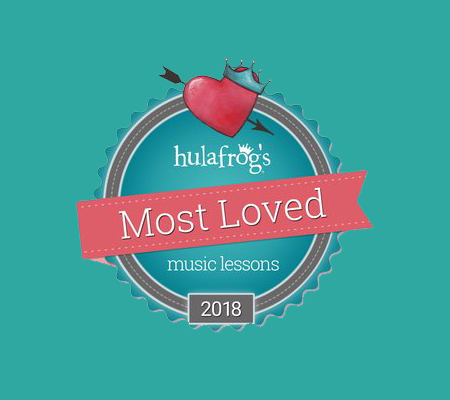 Music lessons for all ages and skills levels near you! We offer private music lessons to children, teens and adults. Our professional music teachers provide one-on-one guitar lessons, bass lessons, piano lessons, violin lessons, viola lessons, cello lessons, clarinet lessons, saxophone lessons, flute lessons, voice / singing lessons and for many other instruments. 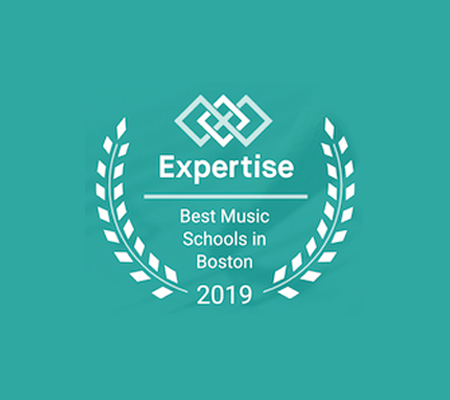 We are proud to welcome in our music school in Winchester MA students from many Greater Boston towns including Arlington, Burlington, Lexington, Medford, Stoneham, Winchester and Woburn MA. New students can enroll at any time! 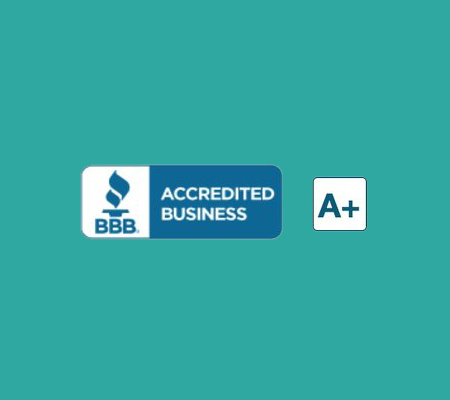 Private music lessons are for anyone, not just musicians already bound for a career in music. Our talented faculty has the experience to help adults as well as children reach their musical goals. The benefits of taking one-on-one lessons with a professional music teacher are countless. Choosing private music lessons is a proven method for fast improvements as the private teacher is able to work more in depth with the student. The student will learn the fundamentals of playing the instrument correctly, and also receive personalized support to develop a better technique and a more professional tone on the instrument. The music teacher will work with the student to create a tailored musical education experience in order to excel on the music instrument of her choosing. With private music lessons students also benefit from a one-on-one approach that allows them to learn at their own tempo. Every child or adult learns music at a different pace. The music teacher will have the opportunity to focus on areas that need improvement, which may otherwise be overlooked in a group class or ensemble. A private music instructor can maximize a young musician’s opportunity for musical success and fun. Students can be sure that with this kind of personalized instruction they will not only make quick progress with their musical instrument but also enjoy it more. Many research studies highlight the benefits of studying music (check our blog!). On top of the pleasure and fun of learning a musical instrument, doing so leads to increased hand-eye coordination and higher academic test scores. Private music lessons build confidence, encourage discipline and provide means for self expression.